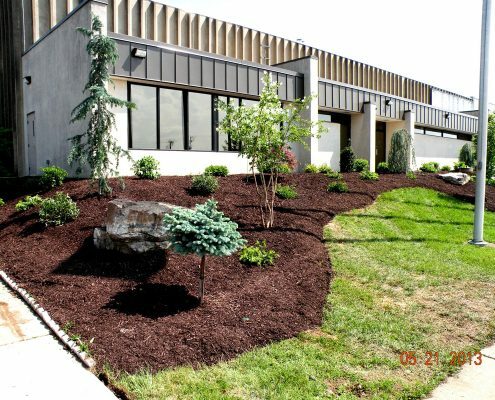 Transform Your Property With Shreckhise Commercial Landscaping Installation. 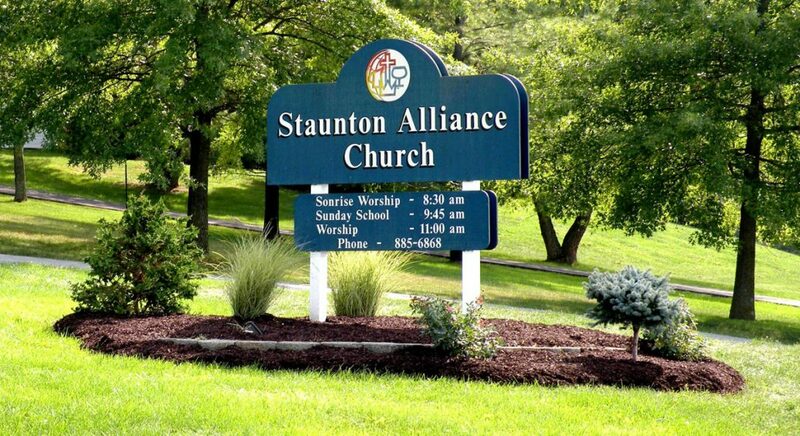 Commercial landscaping enhances any property by transforming beautiful and natural scenery into a balanced, manicured landscape. 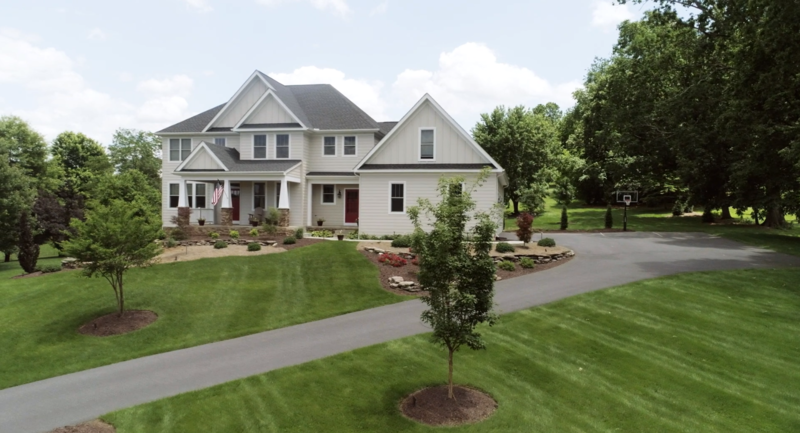 Upon completion of a unique design tailored for your property, Jim and Trent oversee our well-trained and experienced crew while making important last minute decisions ensuring the finished product fits the design. We work with your budget. You may choose to complete your project in one season or to implement the design in stages. 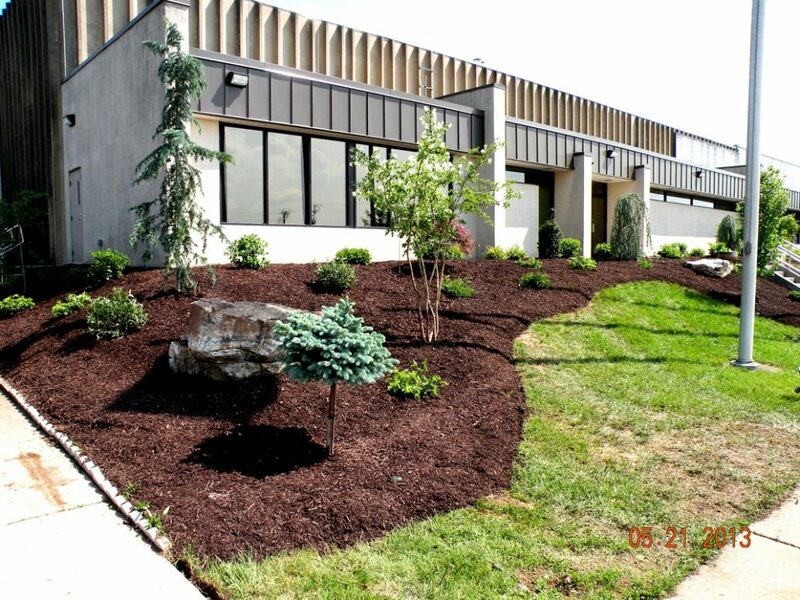 Watch your property come to life with custom commercial landscaping from Shreckhise Landscaping. Jim and Trent Shreckhise Are Always Present. 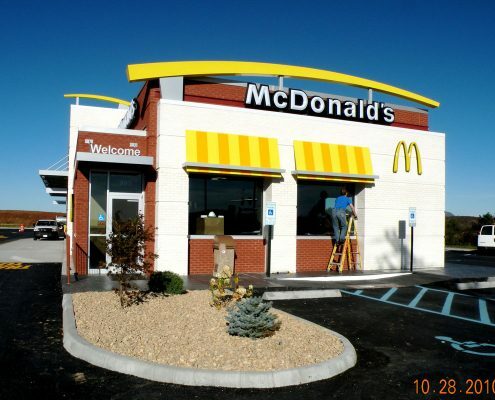 Commercial landscaping installation is a dynamic process requiring the ability to react to unexpected challenges and obstacles. Jim and Trent’s hands-on approach to our business guarantees the commercial customer will receive “on the job” problem solving from the designers. In addition, Jim and Trent supervise our trained landscape team taking every precaution to protect your property. 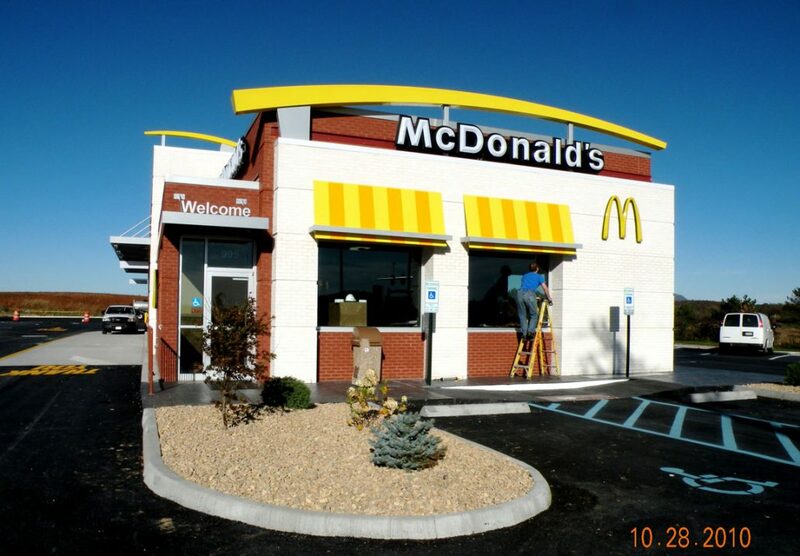 We understand that most installations happen during our clients’ regular business hours. We plan carefully to minimize any inconvenience or interruptions. Visit our gallery for examples of our work. 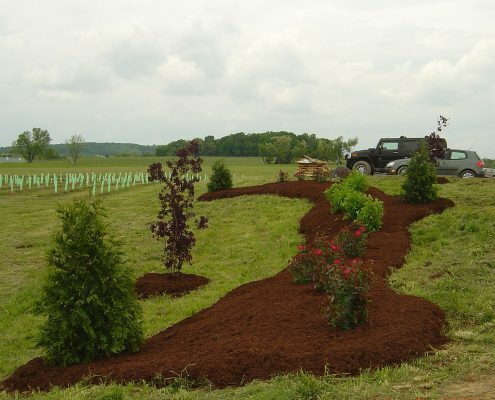 Our Professional Commercial Landscaping Installation Is Efficient For Minimal Disruption To Your Property. During the installation process, we take extra precautions to ensure that our trucks and equipment do not disrupt your property. Our team knows how to install a custom landscape without tearing up your lawn and damaging your existing beds. 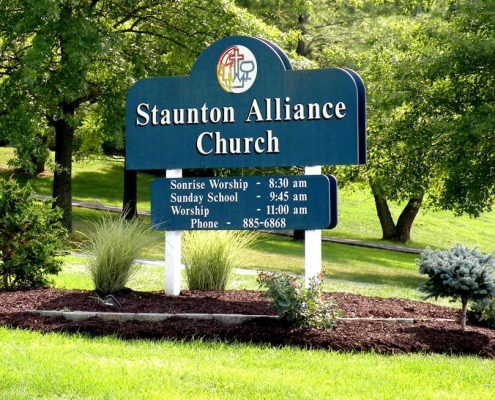 We understand that most installations will happen during our client’s regular business hours, and we plan carefully to minimize any inconvenience or interruptions. Trust a Third-Generation Family Business With Over 70 Years of Experience In The Valley. 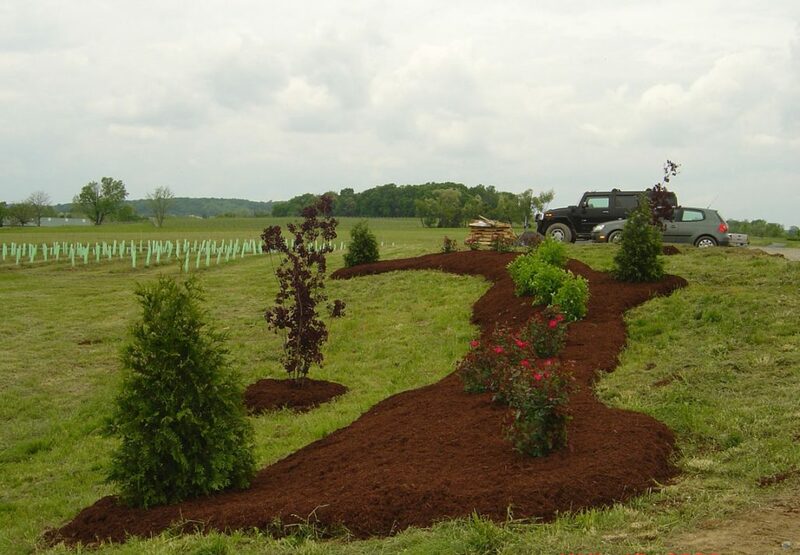 Shreckhise Landscape & Design is one of the oldest and most respected businesses in the Shenandoah Valley. Have peace of mind working with a trusted company that has decades of experience and a reputation for providing high quality commercial landscaping services with a personal touch.